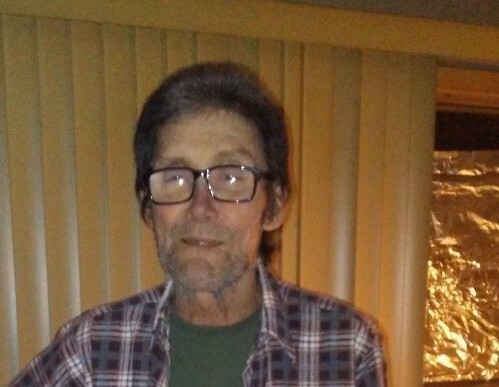 Kenny Ray Smith, 59, of Pasadena, Texas passed away on Friday, March 15, 2019. He was born on Monday, July 20, 1959, in Houston, Texas, to Jessie James Smith and Billie Sue Smith, both of whom have preceded him in death. Kenny was also preceded in death by his spouse, Laurie Smith; brother, Ronnie Joe Smith. Left to cherish his memory is his loving daughter, Destiny Smith and husband Alexjanoro; sisters, Judy Cordova, Linda D. Packer; nieces, Candy Cordova, Kristiny Breaux, Donna Jordan, Tisha Marie Jenkins; nephew, Will W. Packer, Jr.; grandchildren, Kristina Quinones, Alejandro Quinones, Jr.; along with numerous other loving family and treasured friends. Visitation for Kenny will be held at Neal Funeral Home on Tuesday, March 19, 2019, from 12:00 p.m. to 1:00 p.m. A Graveside service for Kenny will commence at 1:15 p.m. at Cleveland Memorial City Cemetery.